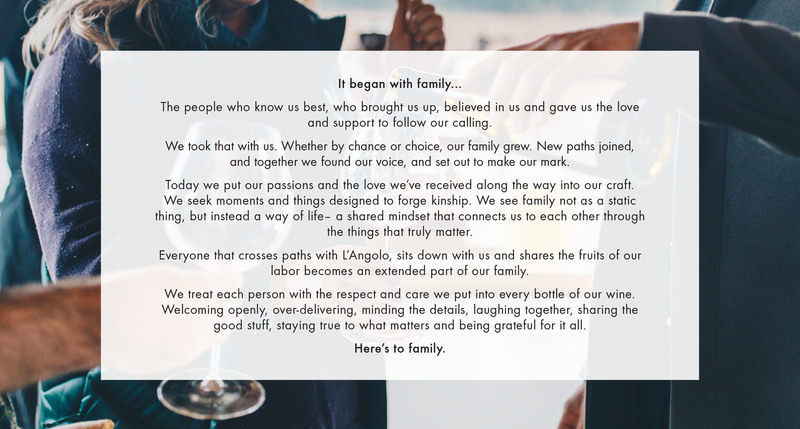 L’Angolo Estate is a family winery built by the idea, ‘Follow your passion’. 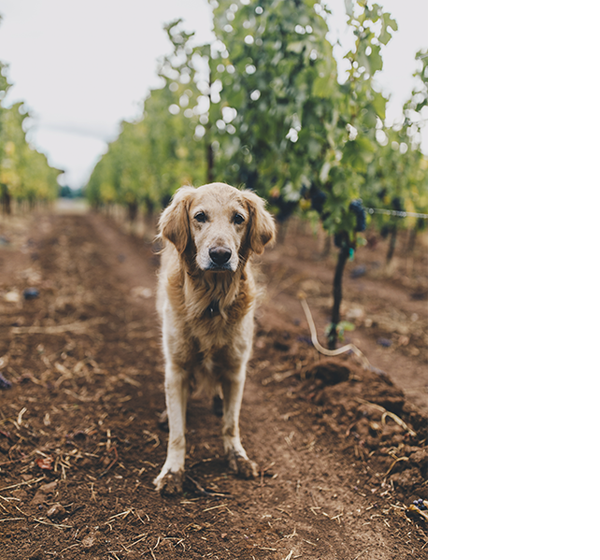 This passion is hyper-focused on producing some of the best wines in the world off their 20 acre Estate vineyard, without compromise of environmental health or transparency of Terroir. 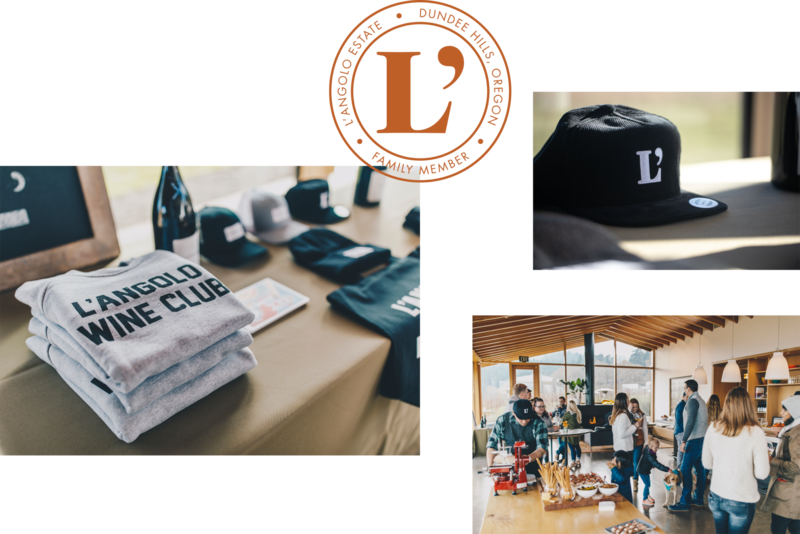 In 2018 we teamed up with them to help them evolve their brand and tell their story with an eye to a new generation of wine connoisseur that is as focused on the full experience of L'Angolo, from visiting the vineyard to enjoying their wine, to becoming a member of their wine club. 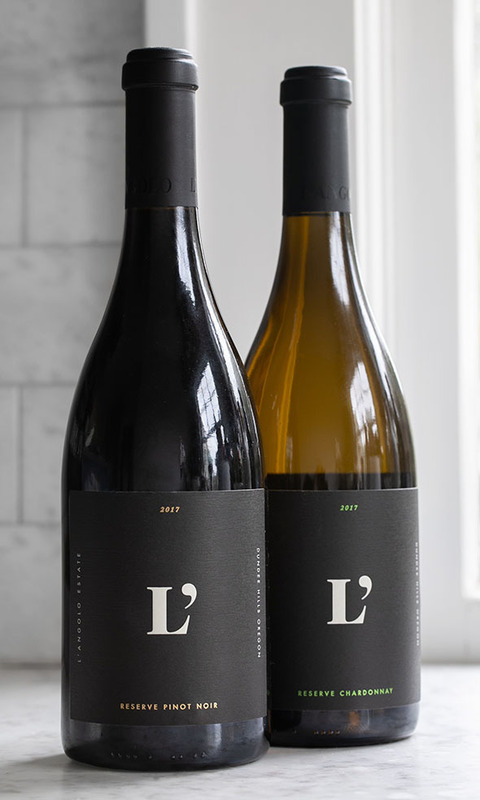 L'Angolo had an established brand identity when we first engaged them, so our job was to help evolve their visual system to do more for them and tell their story in a way that reflected what makes them unique. 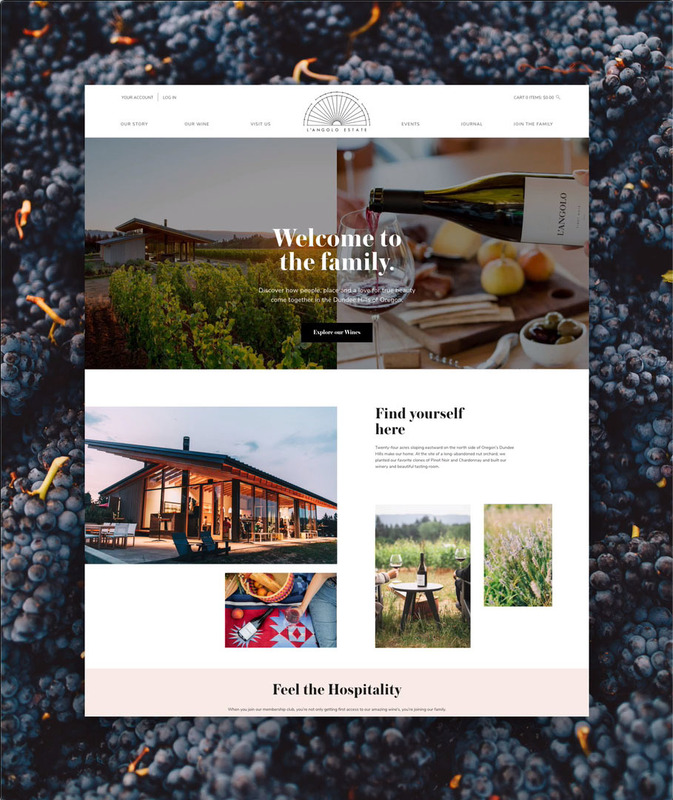 Our approach was to art direct a whole new library of content and expand their identity system across web, marketing, sales and social touch-points. 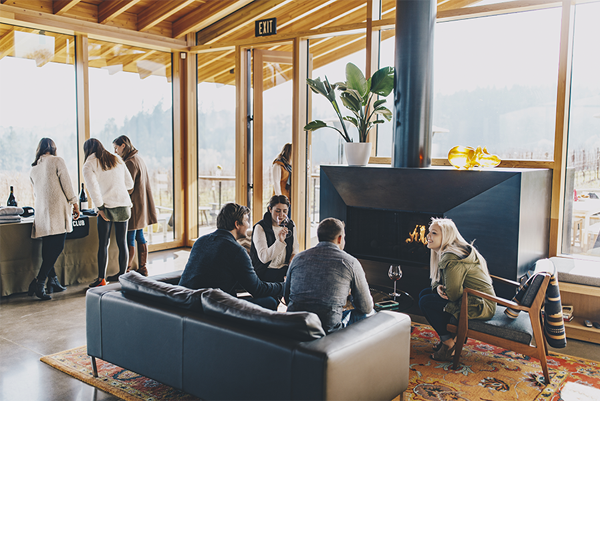 Being a relatively young player in the Oregon wine scene, L'Angolo had an opportunity to speak to a new generation of wine drinker, one looking to connect deeply with the story of the wine, the makers, and the experiences that can be had when we sit down and share it together. 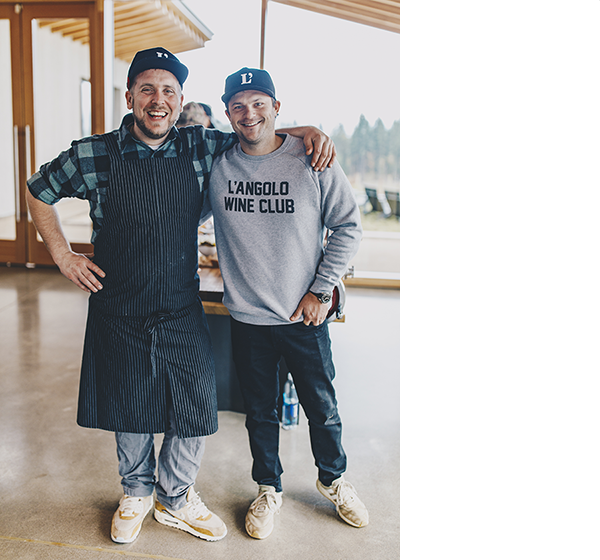 After spending time together, it became clear that the importance of family runs deep for the entire L'Angolo crew, from its roots to the sense of belonging and hospitality they wish to inspire in everyone that visits them and shares their table. 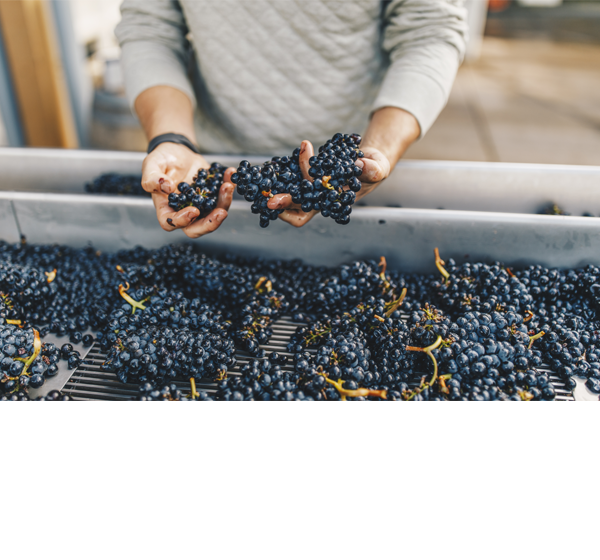 It's a thread that ran through every aspect of our work. 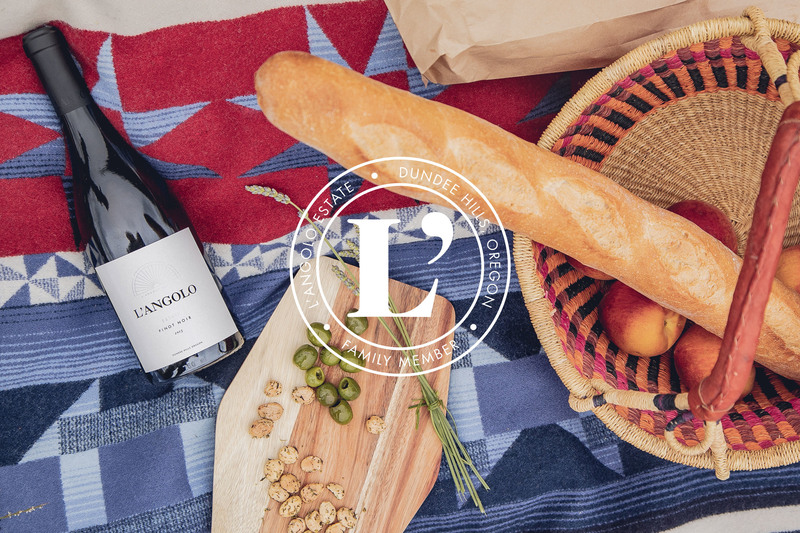 Another reason to love L'Angolo is their belief in being a force for good. 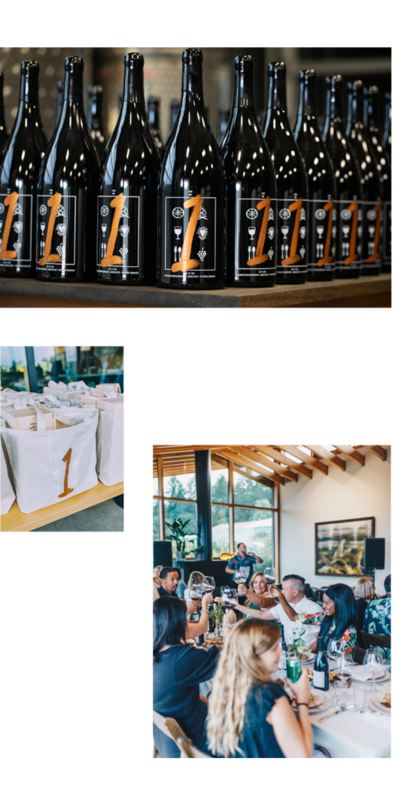 We teamed up with them, and NBA player Channing Frye's Frye Family Foundation to do some good. 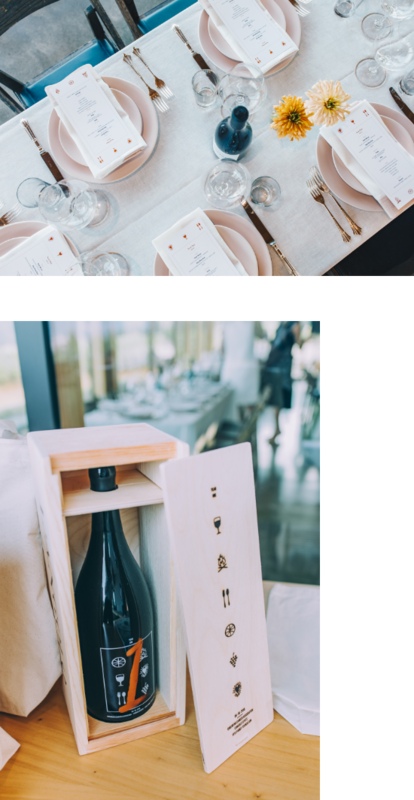 In 2018, we provided the event and packaging design for a dinner to be hosted at L'Angolo to benefit the Children's Cancer Association. We look forward to working with them all to help raise money and awareness for such a worthy cause.